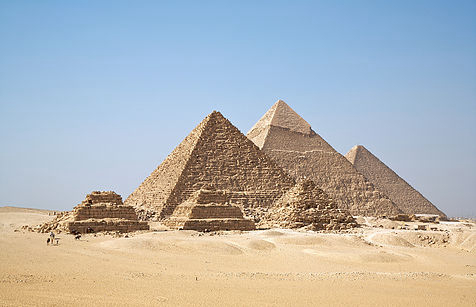 There is a lot to do in Egypt. Apart from visiting and seeing the ancient temples and artefacts of ancient Egypt, there is also much to see within each city. 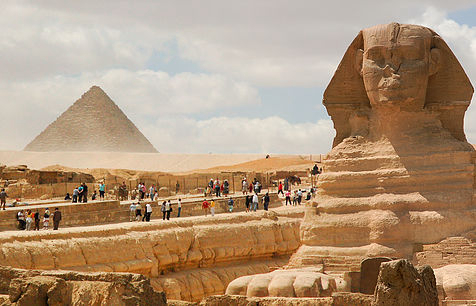 In fact, each city in Egypt has its own charm of things to see with its own history, culture, activities, and people, who often differ in nature from people of other parts of Egypt. 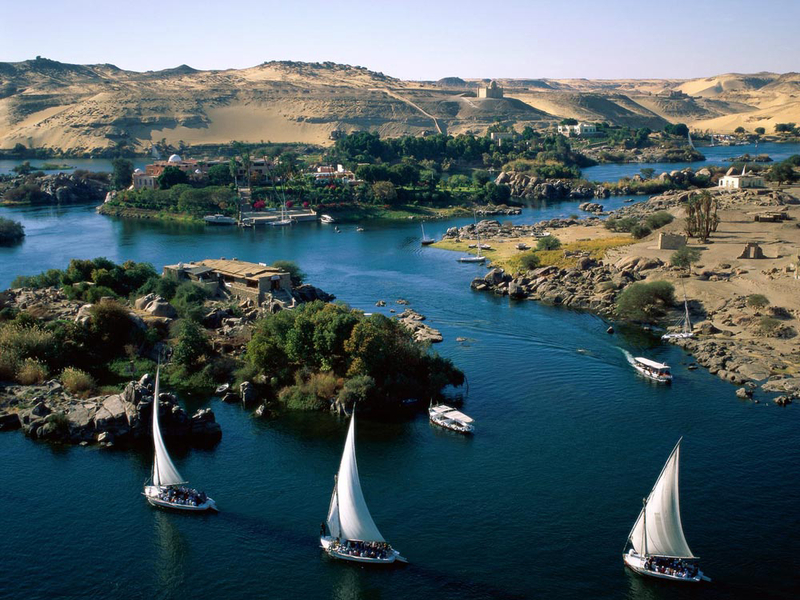 Enjoy a trip through the heart of Egypt, Take a Nile River Cruise between Luxor and Aswan or Lake Nasser Cruise. 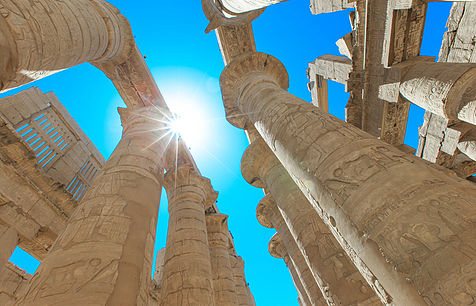 There is no better way to see the incredible ruins of Ancient Egypt and modern life along the banks of the Nile, which has brought life to Egypt for millennia. Never been in Port Ghalib, El Quseir, Hurghada or El Gouna? We will show you! Discover the cities on a sightseeing city tour. Take in the top landmarks as you absorb the cosmopolitan atmosphere. Snap photos around the cities and much more. Sign off with a visit and free time to explore everything. 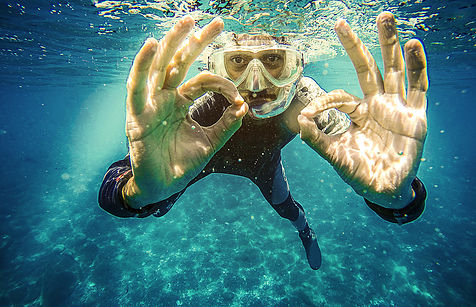 Make a splash with snorkel and mask. Swim with schools of fish, gargantuan turtles and rays with two guided snorkeling excursions every day – all within minutes of your guestroom by boat. 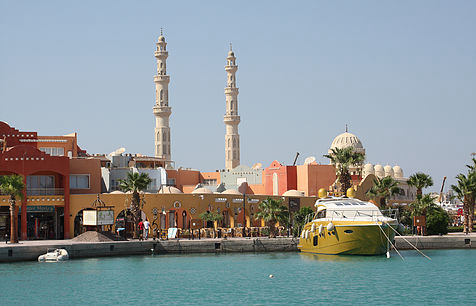 Spend your days where shades of sapphire and turquoise collide in the Red Sea’s shallows. 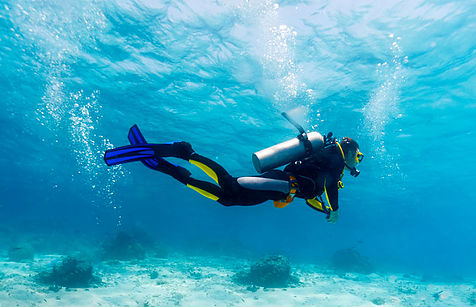 The Red Sea dive sites offer you unobstructed opportunities to spot tropical marine life in crystal clear waters, ranging from sharks and dolphins to gorgonian fans and feather-stars. Your diving holiday can include shallow patch reefs, drift dives and walls, or a collection of some of the most interesting wrecks you are likely to find anywhere. The Red Sea's abundance of marine life and depths of the reef are a thrill that many divers will tell you is unbeatable. 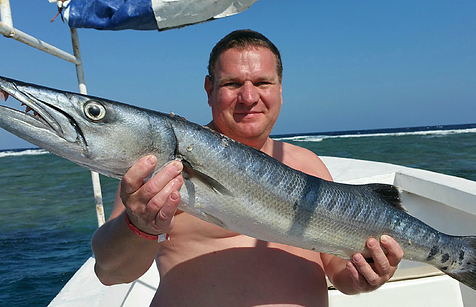 Cruise the Red Sea for an exciting fishing trip and enjoy the nature and beauty of the coral reefs. 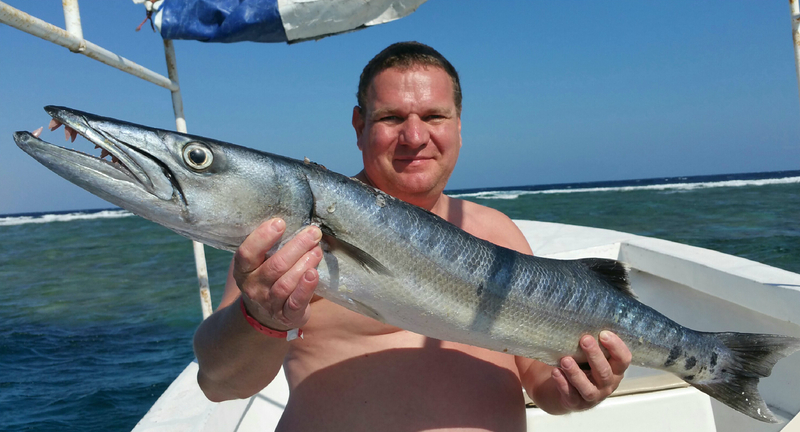 You can benefit from the abundant fish stock in the Red Sea – all year long due to the Egyptian climate. So try your luck and wet the line! If you like to observe the fish in the water instead of fishing for them, just jump into the sea and go snorkeling for a while! And in case you need a break, simply search for a sunny (or shady) place aboard and relax. When the weather’s hot, there’s no better way to cool down than with a dip in the pool. 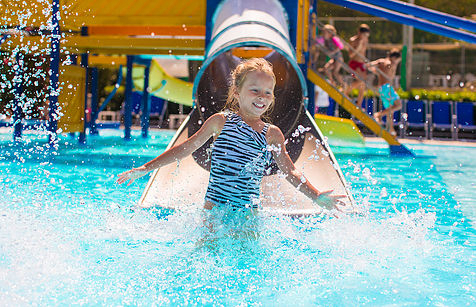 It’s all about aquapark with several swimming pools, slides and water attractions right on site. So, if you want slides, lazy rivers and a whole host of splashtastic water park attractions, we will take care of it.